My life doesn’t seem to have any purpose. I don’t have any special abilities, passions, gifts or interests. I Just Don’t Know Where I’m Going! Have you ever felt this way? Most of us have, at one time or another. We stumble through life, taking whatever comes our way, fumbling around, trying to do our best, yet it seems pointless, unfruitful or meaningless. Invest in life- affirming relationships with our closest loved ones. Achieve powerful goals with disciplined daily habits and much more! The Map, The Path, and The Tools for an Exceptional Christian Life will guide you on your journey to the life you know you were meant to live. It all starts with a Map – Like any good map, this ebook is like a compass guiding us toward our destination. The Map is book 1 and the foundational book in our LifeWorks series. Life Works the way it was intended to when we make the Bible our guide book. By learning its promises, listening to its truth and living by its instructions, we will be equipped to overcome the obstacles along our journey. We all have a map of pre-existing biases and misconceptions about ourselves. We base these on our life experiences (usually by giving our failures more prominence in our memory than our successes) and on the opinions of influential people from our past. We tend to minimize our strengths and down play our achievements believing if WE can do them, anybody must be able to. 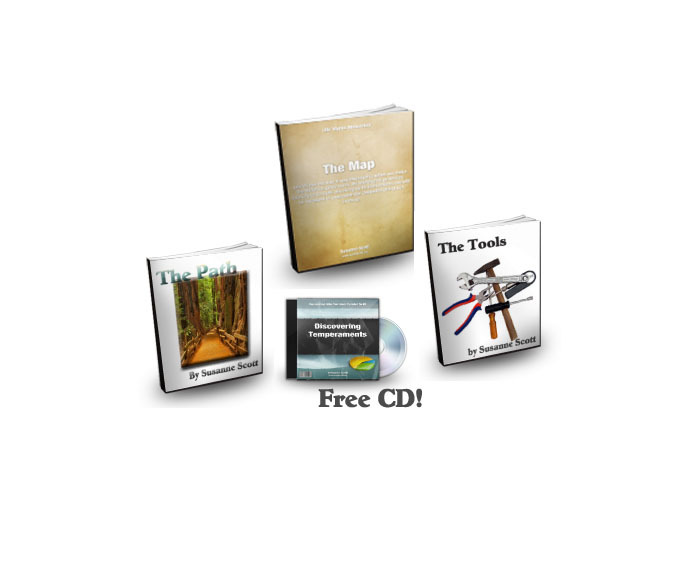 The Map is written specifically to help you identify and take to heart the truth of who you were created to be, complete with one-of-a-kind equipping provided as tools for achieving your life purpose. When all of those factors combine, they create the unique person we are. A clear picture of ourselves will give us a clearer idea of what our purpose is and where we are to live it out. Book 3 is The Tools, where the rubber meets the road, our Life’s Work. What steps do we need to take to move toward our best life? It’s great to have a better understanding of who God says we are, uncovering why we are the way we are, but how do we undertake to put that into use on a daily basis? For many of us, there is a vague (maybe for you it is not so vague) knowing that something isn’t quite right, as if we’re not living the life we know we were meant to live. Even if we identify a potential new direction for our lives we often don’t know how to put it into practice. The Tools is a workbook, full of insightful questions, assessment tests and guidance for putting our unique life into practice. It offers action-oriented tools and a proven methodology to help readers develop the decision-making skills they need to discover and live the life that God intended, maximizing the synergies between all of our life roles. Discover the Temperaments Mp3 – this audio presentation will give you an in-depth yet easy to understand introduction to Personality Types. Learn to recognize your strengths and weaknesses and gain a new appreciation for the strengths of others. Apply your strengths and the personality type understanding to improve all of your relationships. Find out why others don’t see the world the same way as you. Learn how to appreciate and work with all types of people. Save 30% and get "Discovering Temperaments" audio download as a free bonus!